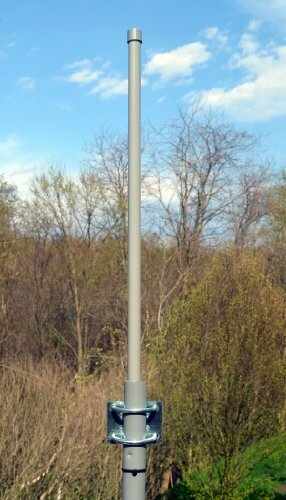 Proxicast 3G / 4G LTE 9 dBi Omni-Directional Fixed Mount Outdoor Fiberglass Antenna for Verizon, AT&T, Sprint . . . Product prices and availability are accurate as of 2019-04-20 09:15:45 UTC and are subject to change. Any price and availability information displayed on http://www.amazon.com/ at the time of purchase will apply to the purchase of this product. Proxicast introduces the industry's first high-gain permanent mount omnidirectional antenna for all 3G and 4G/LTE, xLTE, AWS frequencies. This antenna is compatibile with all 3G and 4G/LTE services from Verizon Wireless, AT&T Wireless, Sprint, T-Mobile, US Cellular, Bell Mobility, Rogers Wireless, Telus, Sasktel, Telcel, Movistar, Digicel and many other cellular operators worldwide. Proxicast's 24" multi-band cellular antenna is ideal for many outdoor applications, including building rooftops, utility poles, surveillance trailers, well sites, remote telemetry units, meters, boats, homes and offices. 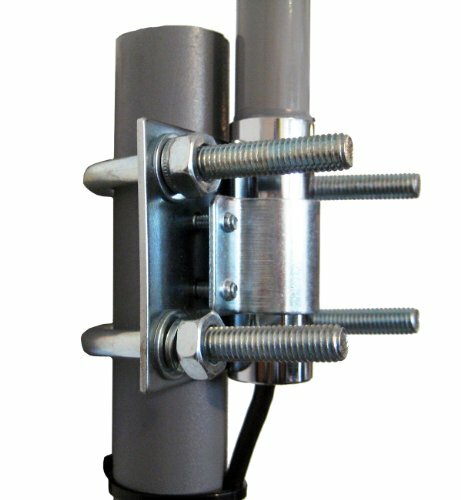 This omni-directional 9 dBi gain cellular antenna improves signals on all 3G & 4G/LTE cellular bands (700, 850, 900, 1700, 1800, 1900 and 2100 MHz) used in in the USA, Canada and Mexico. 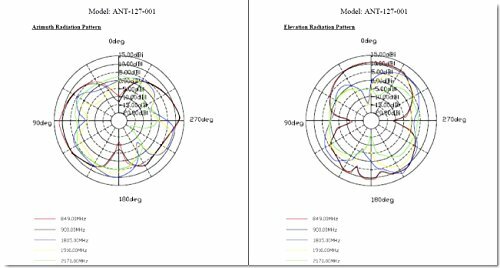 This antenna is also suitable for unlicensed 900 MHz (ISM) radio applications and 2.4 GHz WiFi / ISM band use. 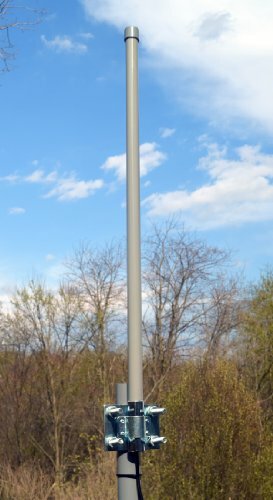 The omni-directional design provides high gain without the cell tower location and antenna alignment hassles of directional antennas. This antenna WILL NOT boost reception of cellular telephones unless they are directly wired to the antenna. For cell phones, a powered booster/amplifier is required.